We understand that purchasing a home can be a huge step! Our goal is to provide each of our customers with a thorough and detailed home inspection to ensure their investment is perfect for them. Hoffman did a great job! They were very thorough and helpful. I had many questions as a first time home buyer and they answered them all without making me feel stupid! Very good to work with. The report was sent back quickly and was easy to follow. Would definitely work with them again! 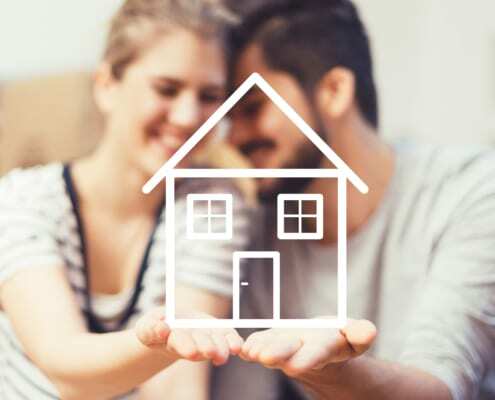 Benjamin and Dale are incredibly knowledgeable about the condition of homes and were able to provide us with the information we needed to make an informed decision regarding proceeding with the purchase of our first home. They were quick to answer the questions we had during the inspection, providing necessary explain actions and making sure we understood the information. They were also quick to respond to our telephone call after the fact when we had questions about the report we received. In regards to the report, it was incredibly thorough and very easy to understand. 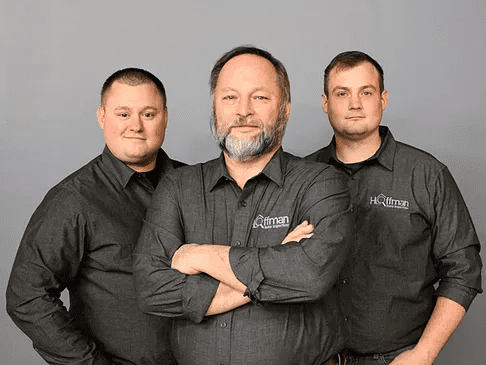 Hoffman Home Inspections has been an incredible company to work with and we will definitely keep them in mind for any future real estate inspections and be sure to refer them to anyone we know who needs an inspection. Efficient, thorough and professional. The inspectors even offered suggestions on how to remedy issues that were noticed upon inspection. How refreshing to have honest and friendly service. 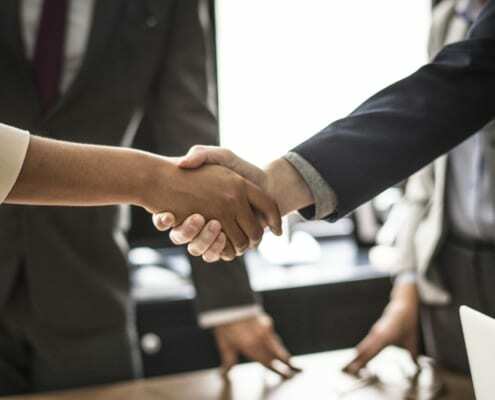 As a buyer, you need an experienced and professional team on your side to protect your interests throughout the entire process. 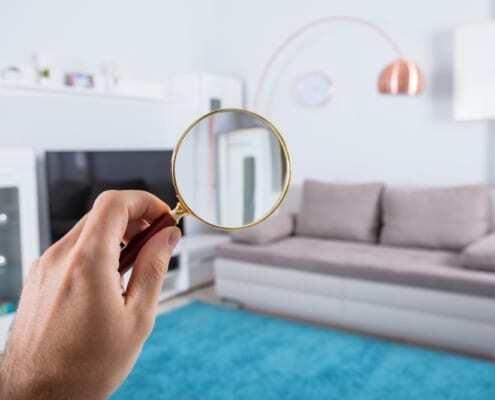 Your real estate agent is a key part of your team, but your home inspector is the ultimate person you turn to for advice on the home’s quality and integrity. There are a few key areas to pay particular attention in the inspection report; pools, irrigation systems, mold testing and thermal imaging. 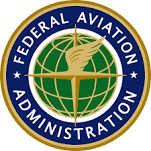 These areas can seriously affect your operational costs as well as you and your family’s health. 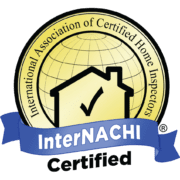 Whether you’re a home buyer, seller, or homeowner, we’ll provide you with a thorough home inspection and a detailed report to give you peace of mind. There are no hidden costs – we offer simple price points that cover everything you need to have inspected, from the foundation to radon, termites, and mold. We’re well aware that this may be the biggest purchase you will ever make, and we realize just how important it is to protect your investment. While some little things may be nothing to worry about, there may be more serious problems that only a trained professional can find. Being in the home inspection industry in Kansas for years now, we have seen a lot of homes and have helped many buyers decide whether or not to go forward with their purchase. 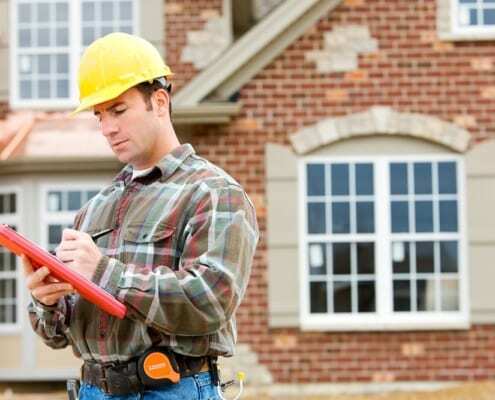 Hire a certified home inspector and you will save yourself time, money, and future headaches. 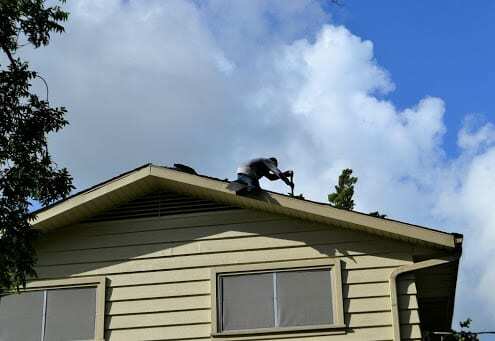 We offer a stand-alone roof inspection service to provide you with an unbiased report of the condition of your roof, whether you think there might be issues or even just want to make sure that new roof you had installed was done correctly. Our platform based on machine learning technology is turning painful conventional property damage claims process into a streamlined and efficient operation. Our platform uses computer vision algorithms to generate rooftop measurements from aerial images and to detect hail, wind and other damage on roofs. 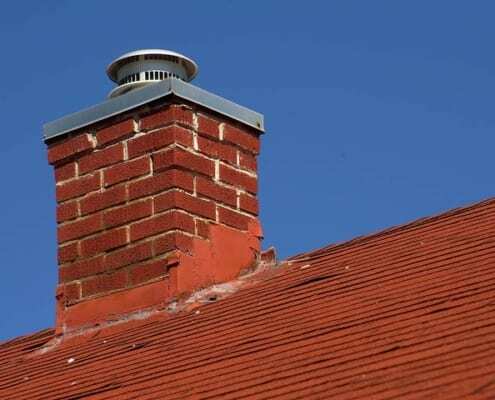 The roof inspection report provides an independent third-party view based on the scientific methodologies and human quality control procedures. 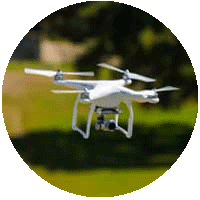 We work with insurers, adjusters, roofers, drone professionals and other value providers in the ecosystem. Having a pool in our area is certainly a convenience during the hot, humid summer months. 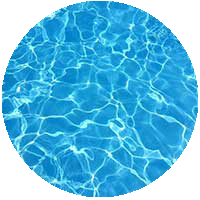 However, pool systems are complicated and prone to high service costs if they have not been properly maintained. A properly qualified home inspector will look at every aspect of the pool; mechanical, structural and cosmetic. The mechanics include everything from the grates in the pool, making sure they are properly secured and operational, to the filter pump and its motor. It will be apparent to the inspector if the system has been ignored or properly maintained. Inspecting the structure around the pool for signs of damage or areas that need repair is crucial for the safety of pool users. Having crumbling concrete or loose ladders/fixtures are accidents waiting to happen. 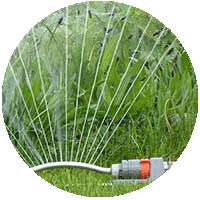 A properly designed and installed irrigation system will not only preserve the beauty of your home but will accomplish that efficiently without wasting resources. Water bills in our area have doubled since 2009, with the average water/sewer bill over $100 per month. This is definitely an area where a homeowner can bleed a lot of money per month. Having a home inspector that is experienced in all aspects of irrigation systems can save you thousands over the course of your mortgage. Checking the system for underground leaks, broken/inoperative heads or valves, and controller problems are just a few of the areas that will be checked. As with all the systems in the home, proper maintenance records should be available here as well. Irrigation systems experience the most damage during the winter season when improperly drained lines rupture or split and create undetected leaks. Mold is a serious health issue for many people who suffer from severe allergic reactions or asthma. We’ve all seen mold at some point in our lives, whether it was on some old bread or something that got left in the refrigerator just a little too long. The mold that can cause health issues in a home is different from those types. Mold can grow in a home unseen and undetected for years in ductwork, behind walls in the paper that sheetrock is made with or in the insulation. 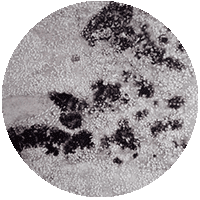 If the house has experience water damage at any time in the past, then a thorough, comprehensive mold examination is mandatory. Mold spores are microscopic and in the air everywhere, all it takes is moisture, a food source, and the right temperature to begin the growth process. A Certified Residential Mold Inspector (CRMI) is crucial to ensuring your new home is free from any mold and potential health problems. Hoffman Home Inspection have experienced, qualified (CRMI) inspectors on staff can check your home mold issues before you move in. Thermal imaging does much more than what people generally think of when they hear the term. 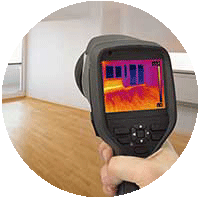 Infrared Thermal Imaging using an IR camera can detect gaps in the environmental envelope of the house like leaking windows or doors, gaps or missing insulation and leaks in ductwork. Technology has advanced so that now IR cameras can detect major issues, like vermin infestation by reading the body heat of animals through the walls. Water damaged or leaking roofs can also be detected, the change in ambient temperature will indicate a change in the structure of the component that could mean hidden damage. In short, the benefits of a thorough IR Thermal Imaging inspection are well worth any short-term added expense. Having a home inspection done typically takes about two or three hours. Of course it will take longer for larger homes. The buyer usually pays for the home inspection as part of due diligence. The buyer can negotiate with the seller to include the cost of the inspection in the sellers concessions. No, home inspections aren’t required for a loan but home appraisals are. However, it’s not a good idea to skip a home inspection. Spending a few hundred now could save you thousands in the long run. Yes, a home inspection is technically part of closing costs. However, the cost of the home inspection is due on the day it’s done, not at closing. Yes, home inspectors check major appliances but only for basic functionality. What are the Most Common Issues Found in a Home Inspection? As a Seller, What Should I Do Before a Home Inspection? We’re sure your Realtor told you how important curb appeal is. Making that first impression is huge when a buyer arrives. But a different kind of curb appeal can make your home’s inspection a breeze. Make sure there is 4-6 inches of clearance between the siding and any landscaping materials. Cut back any vegetation to ensure about a foot of clearance between it and the house. Remove any stored items that are kept against the side of the house. Visually inspect the siding and trim, if you see any damage, go ahead and have it repaired beforehand. Repair missing caulking and trim and fix any exposed nail heads. Check the operation of any exterior doors, locks and deadbolts. If you see a gap, have it filled properly. What Should I Do During a Home Inspection? There is no requirement for you to be present during the inspection. However, it is highly recommended that you make the time to be there during the inspection, because you’ll be able to get a better understanding of the condition of the home, and any potential issues that may be present. 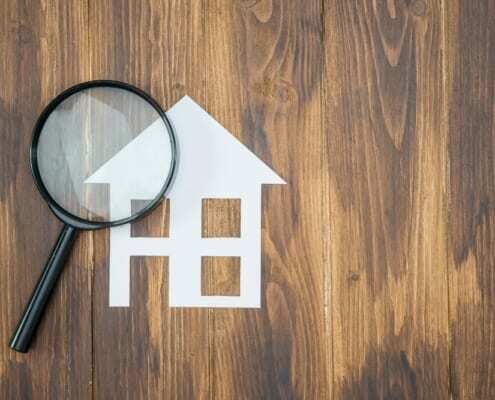 If your home inspection report has come back with some major issues, you might want to ask the seller to fix them prior to closing the sale. Here is a short list of items we believe are appropriate to ask a seller for. 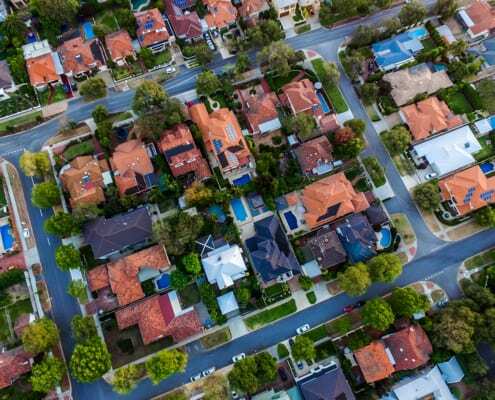 See related article: What Issues Should the Seller Pay for? 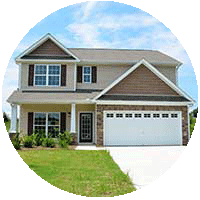 Are You Interested in Our Home Inspection Services? 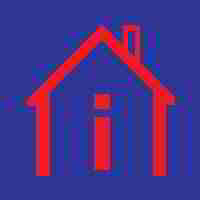 Hoffman Home Inspections is a top home inspector in the Wichita, KS home inspectors directory on Inspectopia.com.